Newton Aycliffe Spartans coach, John Johnston, will deliver high-quality softball coaching to elite athletes at Woodham Sports Academy when Woodham Academy opens next month. 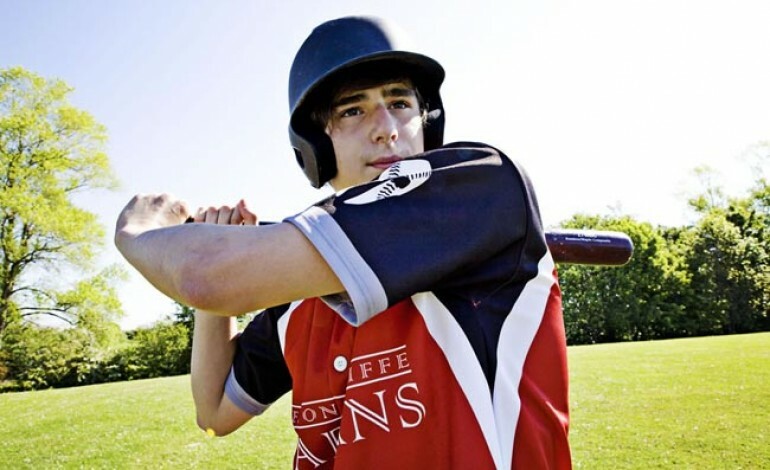 John, a level 2 Baseball/Softball sports coach, set up the Newton Aycliffe Spartans baseball club when he realised that there were no other clubs in the area. The inspiration for the name “Spartans” came from John’s love of history. Thanks to their strength, resilience and self-belief, even a small group of Spartans could conquer bigger cities. 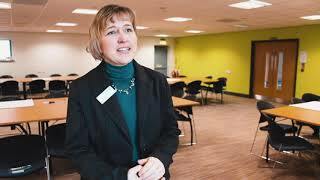 Woodham headteacher, Christine Forsyth said: “School sport is about so much more than just physical activity. “It is about developing the whole person: character, leadership and self-esteem as well as health and well-being. “It is also about achievement. Those who take part in competitive sports do better academically. Sport gives a structure to learning that can help in any subject. 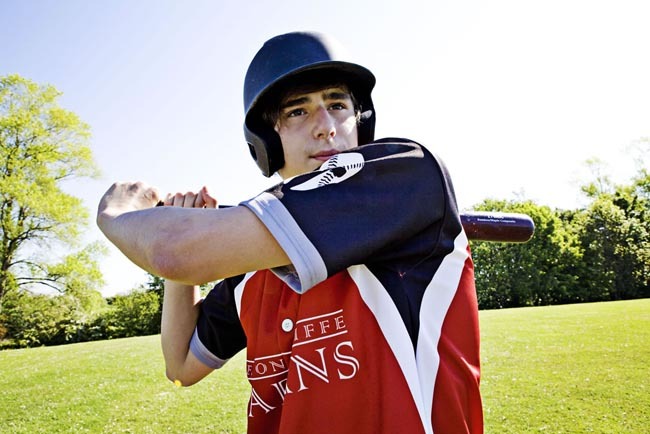 Woodham Softball Academy is open to both experienced and new players in Years 7 to 11.